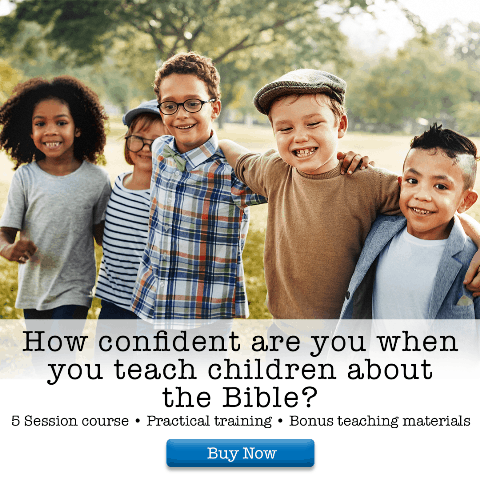 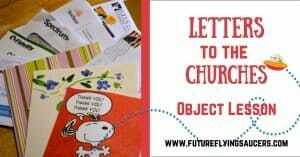 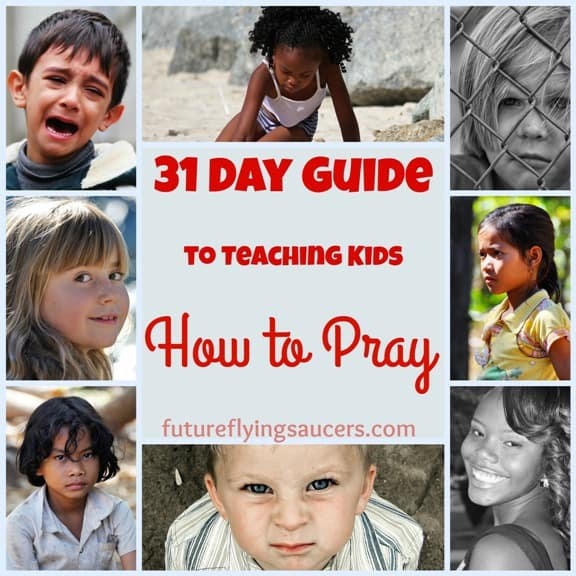 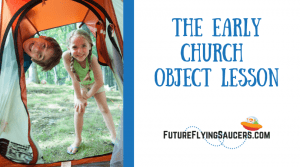 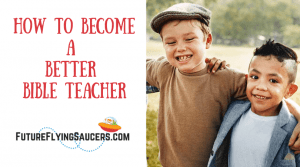 Teaching Kids to Pray Anytime and Anywhere FutureFlyingSaucers. 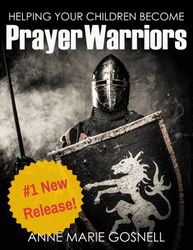 The topic of praying all the time has already been covered, but it is important enough to mention one more time in this series. 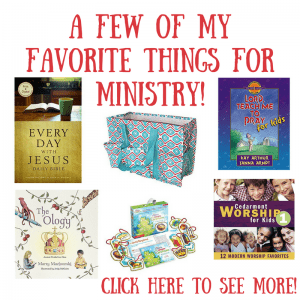 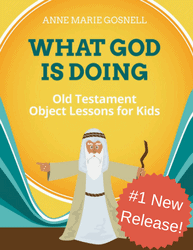 Children need to know that it is ok to talk to God whenever and wherever they are. 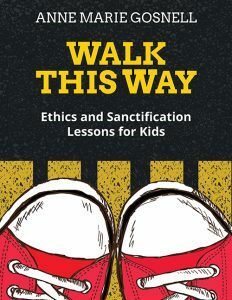 Young kids can be literal, and think that they can only pray when at church, or at the dinner table. 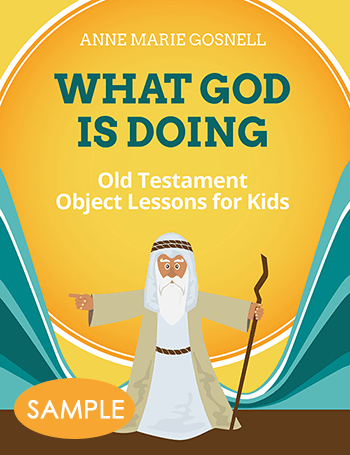 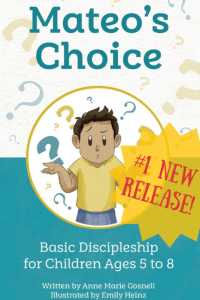 Older kids might think that they must be alone in order to pray to God. 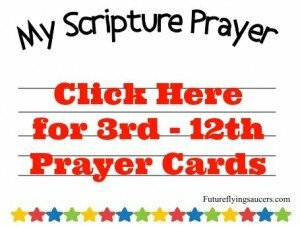 We must communicate that God is ready to listen to prayers anytime and anywhere. 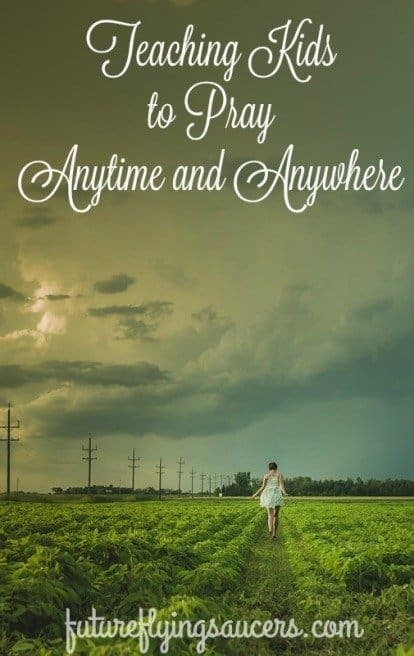 Whether the child is alone, or in a crowd; speaks silently, or out loud; speaks a short prayer, or one that takes a while; each must understand that she is heard and has direct access to God. 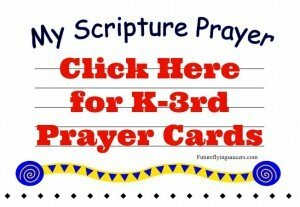 If you have younger children, you will want to choose one or two verses for them to learn to pray.